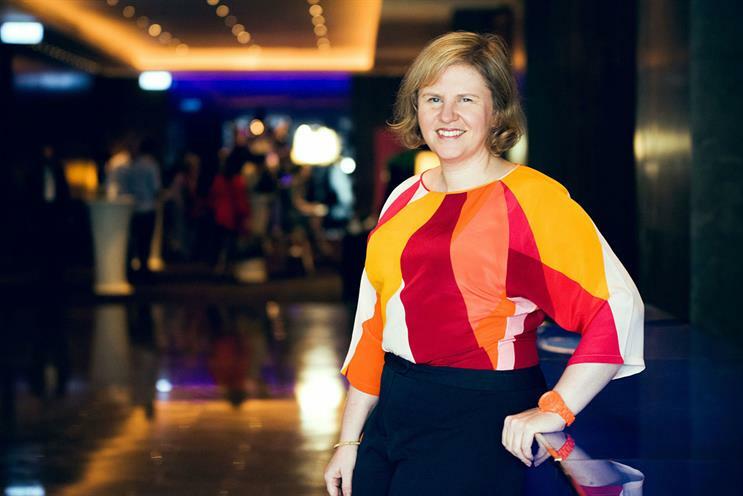 Ogilvy & Mather Group UK has taken on Fiona Gordon, the agency's group chairman in Singapore, in the new role of group transformation director. She will be tasked with helping to "drive seamless collaboration and integration" across Ogilvy & Mather Group UK, and will lead on client business. Gordon will relocate to London when she begins her role in January 2016, and will report to Annette King, the chief executive of Ogilvy & Mather Group UK. Having joined as a graduate trainee in 1992, Gordon has been Ogilvy & Mather Group for her whole career so far and held various roles in the UK, Asia and the US. She has been the group chairman at Ogilvy & Mather Singapore since 2011. Last year she was named Campaign Asia’s Southeast Asia agency head of the year. Before this she led the global brand management team in Hong Kong for two years. She relocated from London, where she was the global managing director on the BP and GlaxoSmithKline accounts. King said: "As we relocate to Sea Containers in January next year, Fiona will be instrumental in harnessing the diverse talent and capabilities across the Ogilvy Group to create highly creative and deeply collaborative cross disciplinary teams that meet our clients’ needs. "Fiona’s impressive leadership qualities, strong client relationship skills and in-depth understanding of the Ogilvy network and people, make her the ideal person for this role."